You are here: Home / Sponsored / AtmosFlare 3D Drawing Pen! We were so lucky to be able to try out this AtmosFlare 3D Drawing Pen! I’ve heard so much about 3D printers but they are exorbitant! This is a fun way to try 3D drawing for as little as $29.99! Living in this fascinating three-dimensional world is exciting but sometimes overwhelming. 3D printing technology has taken off but is not accessible to every family. As time passes and technology advances, it’s often difficult to find interactive toy for older kids to enjoy. This year, RedwoodVentures introduces AtmosFlare, an affordable 3D drawing pen that combines old school fun and new 3D printing technology. 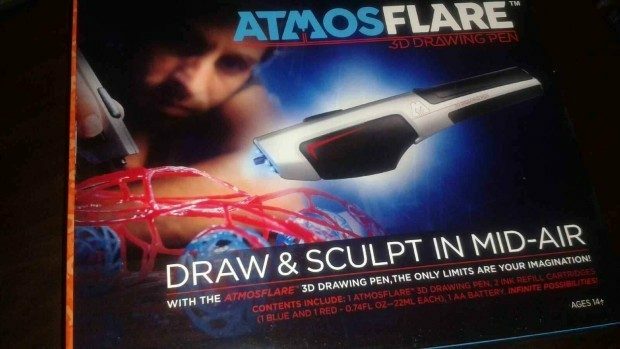 The AtmosFlare 3D Drawing Pen uses cool ink and LED light which work together to cure the artists artwork while drawing, allowing the user to draw up and over in mid air instantly! 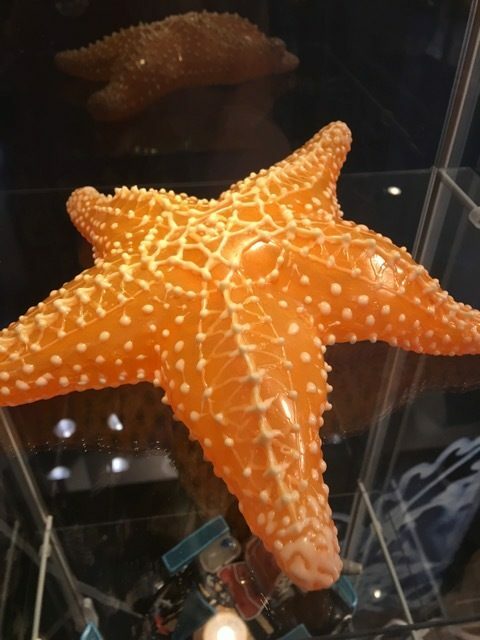 Because the cool ink is already in a liquid form, there is no heat or melting involved, giving kids access to safely use the ink in a variety of ways to create amazing 3D creations. RedwoodVentures has made the 3D drawing craze accessible for all families with sets starting at $29.99 on Amazon! Here’s our early attempt at using the 3D pen. 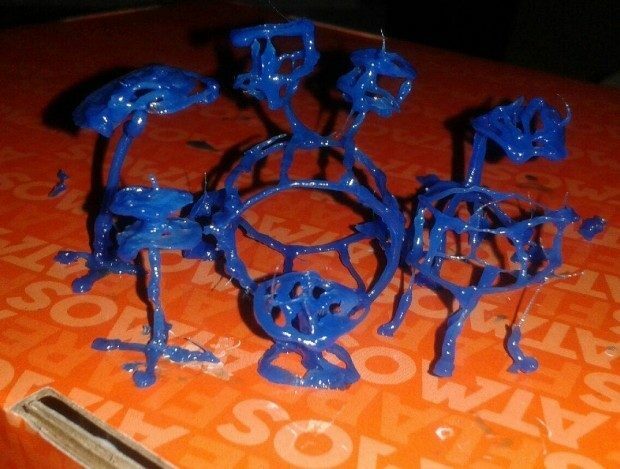 It’s a drum kit with bass drum, snares, high hat and cymbal! Such fun to play with this and fairly easy to get started! Just about every artist I know would love to get their hands on one of these and for $29.99, it’s totally possible! For more information, go to AtmosFlare3D.com, or connect on Facebook or @AtmosFlare3D on Instagram and Twitter.